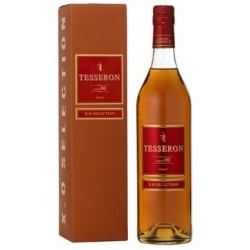 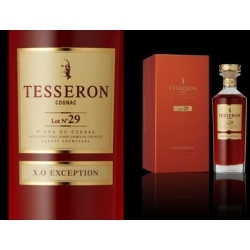 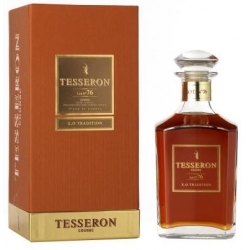 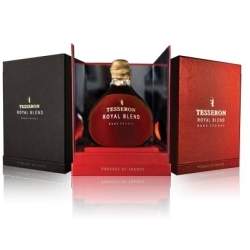 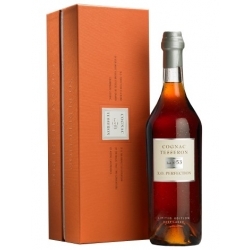 COGNAC TESSERON LOT N°29 EXCEPTION is the rare jewel of the Tesseron collection of Cognacs. 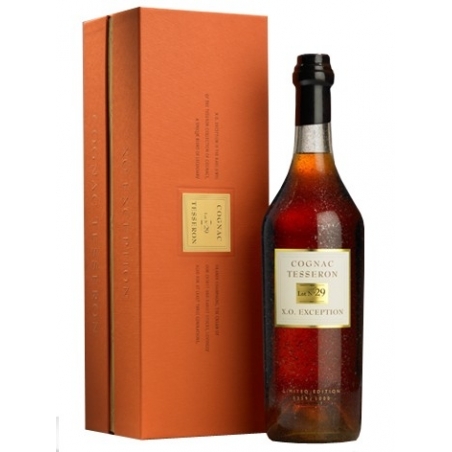 A unique blend of legendary Grande Champagne, the cream of our oldest and rarest stocks, lovingly aged for at least three generations. 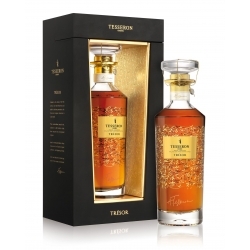 Balancing power and finesse, Exception has a floral bouquet, allied to chocolate and mocha notes. 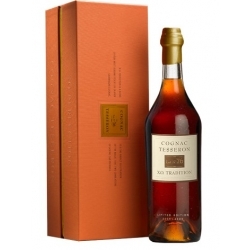 This is complemented by that elusive, ethereal nose which is so typical of only the very best old cognac. 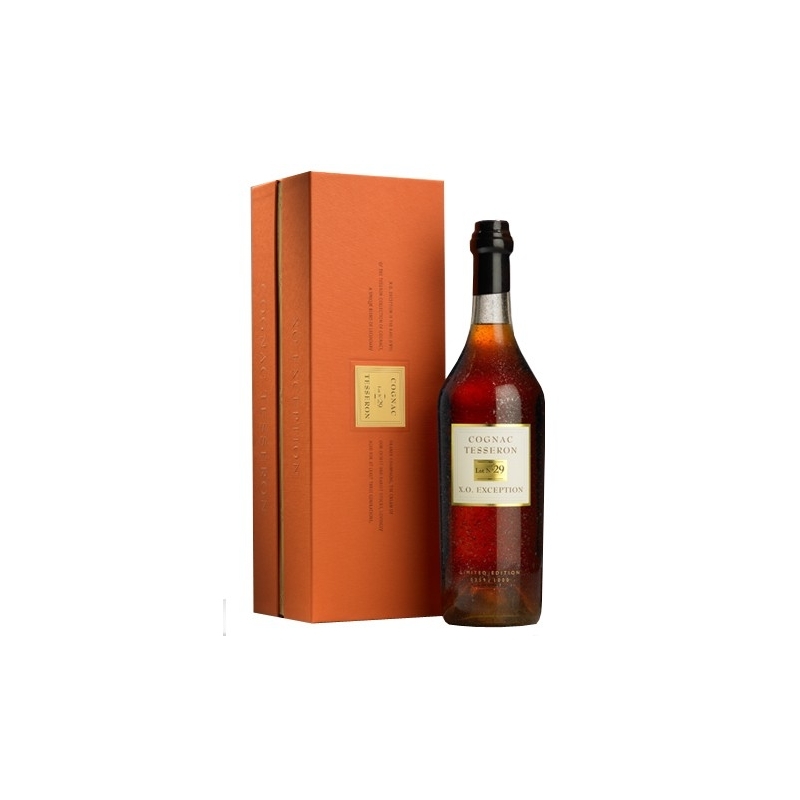 This subtle elixir has an extraordinarily long aftertaste, and its lovely amber highlights reflect its very slow ageing – the quintessence of elegance. THE NOSE : Here again we have that heady, decadent aged nose, followed by layers of honey, figs, plums and exotic fruit laced with oak. 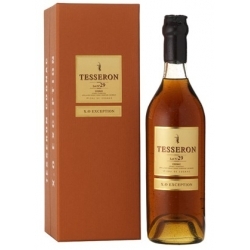 Unctuous and silky this retains a wonderful freshness and vitality throughout. 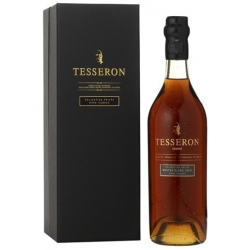 THE PALATE : Supremely elegant, this combines macerated dried fruit with hints of mocha and cocoa, refreshed by floral aromatics. 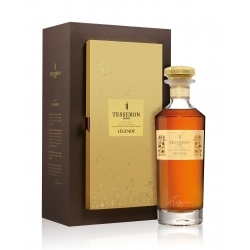 This is extremely well balanced and wonderfully complex with marmalade notes emerging on a persistent, stylish finish.